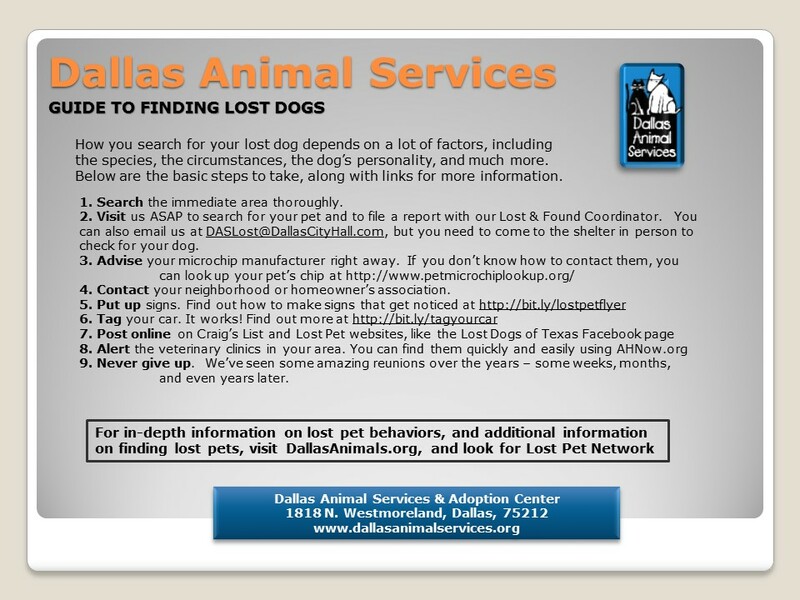 Whatever methods you choose to employ to recover your lost pet, we can help. 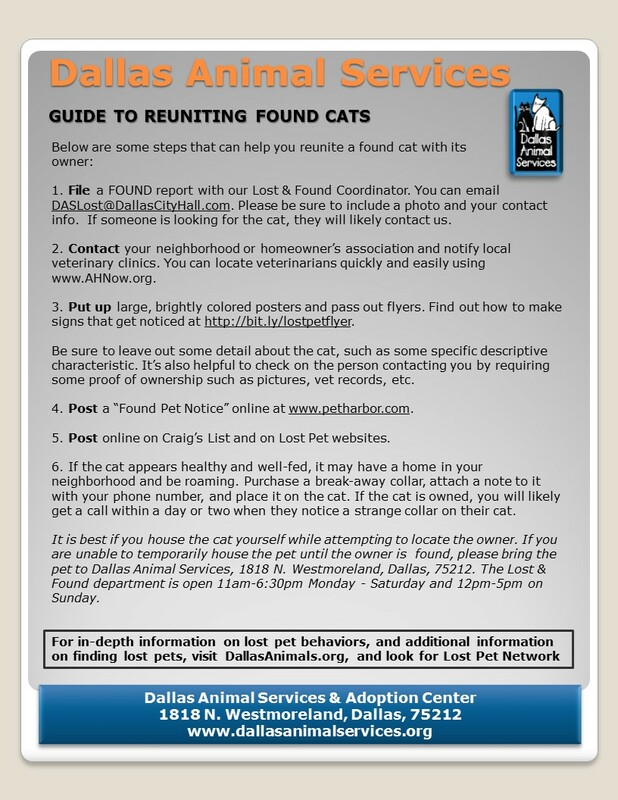 The links below provide detailed information and tips on a variety of techniques. 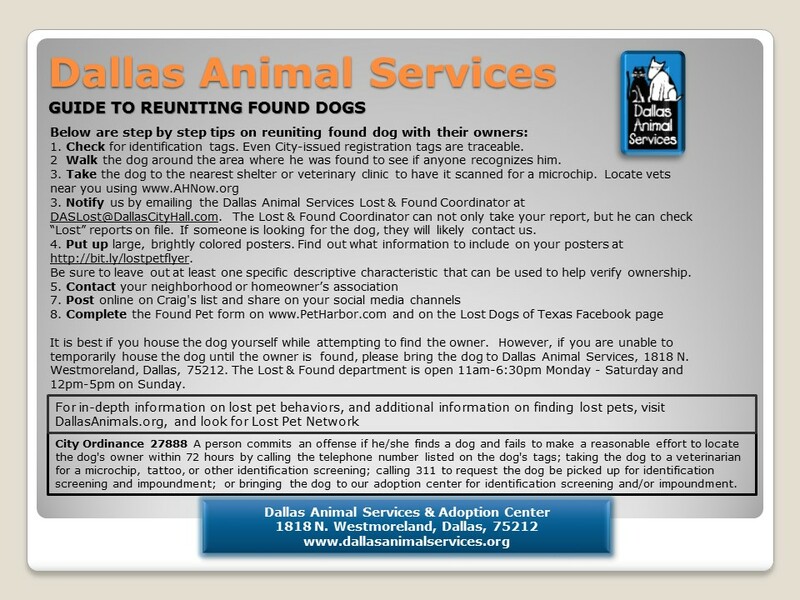 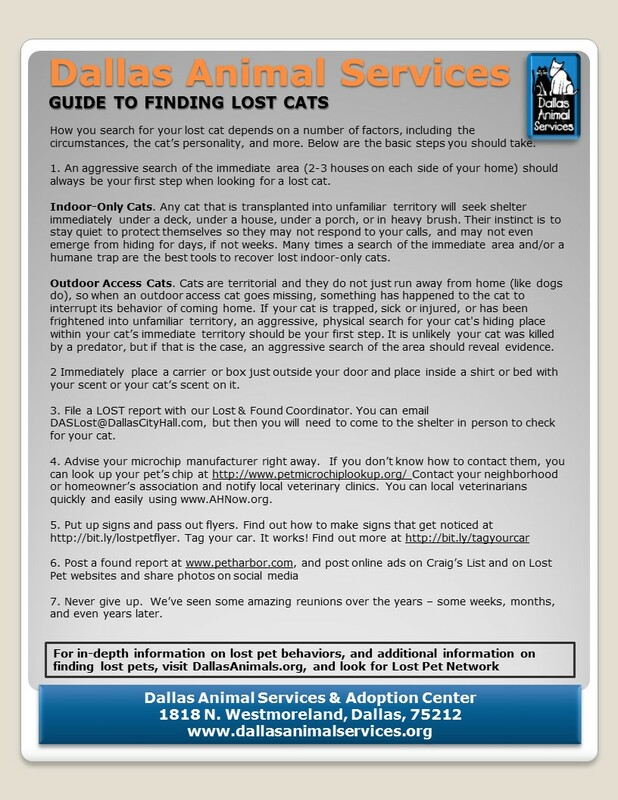 We hope you find them informative, and most important – we hope they help reunite you with your lost pet.